Hardwood floor installation and hardwood floor refinishing is hard work, but it’s also some of our most satisfying – for us and for our clients. 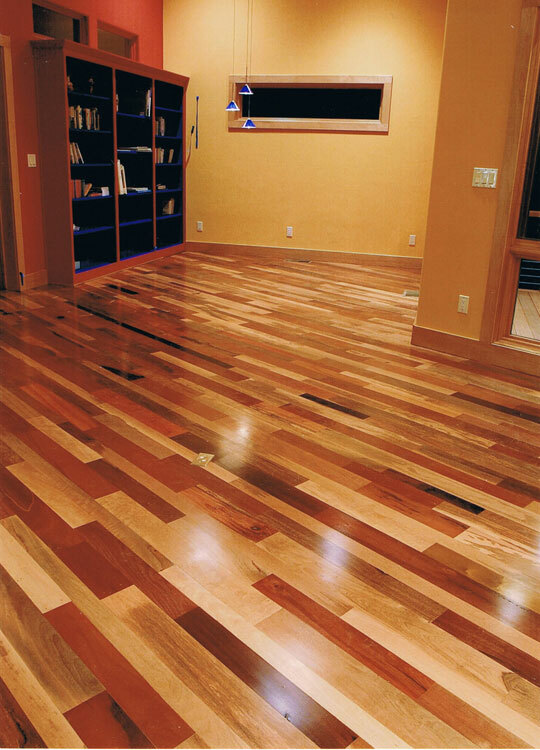 We delight in installing gorgeous new hardwood or reclaimed wood floors or finding the beauty that hides under some of the old, gouged, scratched and discolored floors of Reno, Lake Tahoe, and Truckee. Imagine your home transformed! Artisan Hardwood Floors offers you extensive hardwood floor choices, including a wide array of tones and designs in every spectrum. We’ll help you choose and install the best hardwood flooring option that pleases you (and your budget) while also providing the best durability, enhancing your home décor. Reno Artisan Hardwood Floors awakens stunning new life into beautiful home interiors and/or restores the beauty to your antique and heirloom floors without sacrificing your floor’s individual facets and history. And therein lies our art and our old-world craft of Artisan Hardwood Floors restoration. (We do basic resurfacing as well. Click here for more on standard hardwood floor resurfacing.) See our favorite Before and After photos here. From new to old, some floors are works of art in themselves, surviving generations of family, footsteps and scars. They may be plank floors; they may be strip wood or even parquet floors. Their beauty lies in their history – your home’s history. We’ll help you create or restore your historic floors and maintain them for generations to come. Artisan Hardwood Floors installs durable laminate flooring in homes, vacation homes and rentals, and commercial buildings. Choose from hundreds of combinations of color, style and finish. We offer them all, and what’s more, we’ll help you decide which one is right for you. We know which laminates work best in this area, which are best for high-traffic areas, for spill-prone areas, and for long-lasting quality. Bring in the Artisan Hardwood Floors professionals to install your laminate flooring. We’ll do the work so you can enjoy your new floors — simply, quickly and long-term.